This book series will provide a place to systematically summarize recent developments, discoveries and progresses on Nonlinear Mathematics and Physics for historical records. 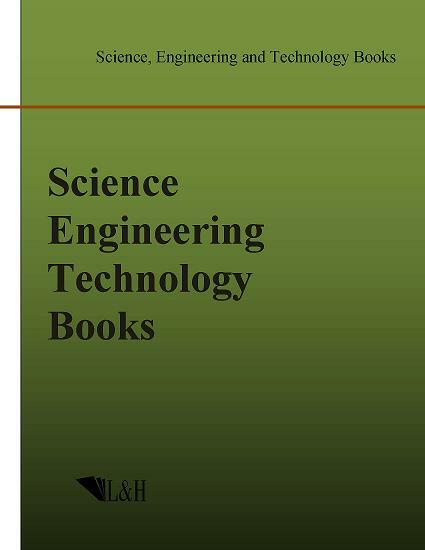 The aims of the book series are to publish theories and techniques in nonlinear physics and complexity; to stimulate more research interest on nonlinearity, synchronization and complexity in nonlinear science and; to fast scatter the new knowledge to scientists, engineers and students in the corresponding fields. No length limitations for contributions are set, but only concisely written manuscripts are published. Brief papers are published on the basis of Technical Notes. Discussions of previous published papers are welcome.